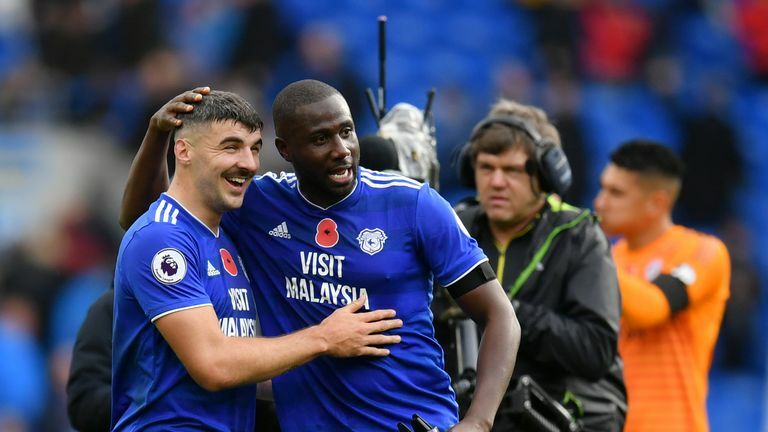 Sol Bamba's dramatic 90th-minute strike gave Cardiff a vital 2-1 win over 10-man Brighton in the Premier League on Saturday. 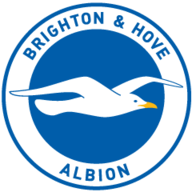 Two changes for Brighton after the defeat at Everton; Alireza Jahanbakhsh did not recover from his hamstring injury in time to feature, and was replaced by Anthony Knockaert. Martin Montoya started ahead of captain Bruno at right-back, and Lewis Dunk took the captain's armband in his absence. 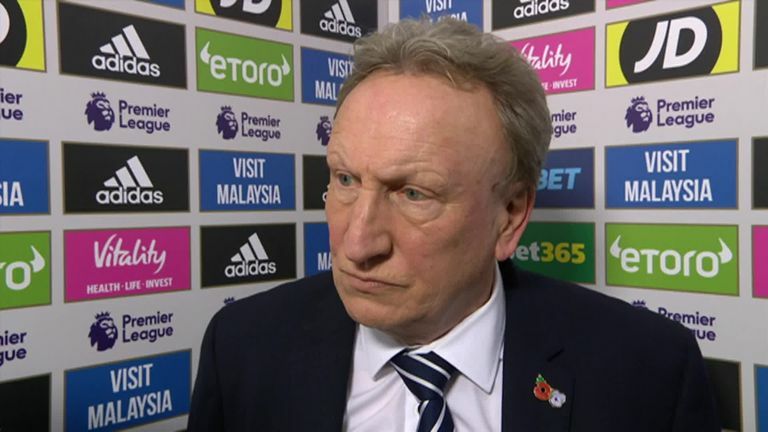 Neil Warnock says it's a great result for his Cardiff side as they came from behind to beat Brighton in the Premier League. 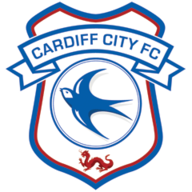 Neil Warnock: "It's a massive result. We had to compete and we can compete. We kept plugging away and had a feeling it would turn today. You cannot fault anybody's effort today. That's why the fans, who were unbelievable, are still with us. We've earned the win today, we've worked really hard and I'm delighted for everybody." Chris Hughton felt his side should have earned at least a point, believing Cardiff's winner to be offside. 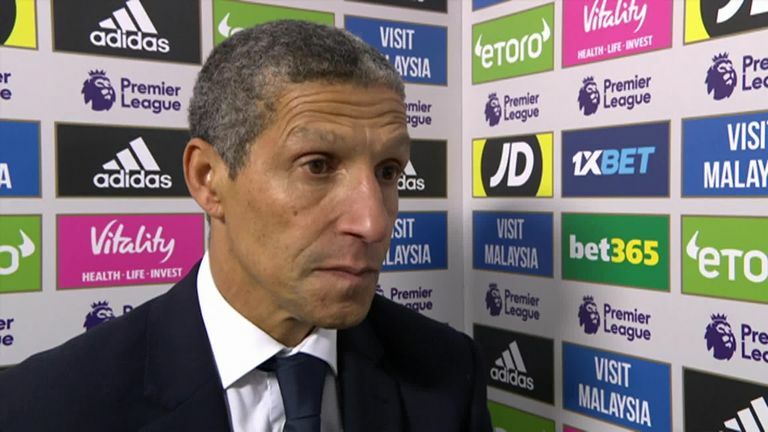 Chris Hughton: "We're frustrated and angry because when you're down to 10 men for such a long period of time, you certainly warrant getting something out of the game. We've seen it on numerous occasions and Bamba is in an offside position. That's the frustration and anger. For me it's a comfortable and easy decision to make." Harris also made a team-high three key passes, and challenged Brighton's backline with five crosses, more than the entire Brighton side.